Do you love to read and talk about books? Does the idea of getting free books make you happy, happy, happy? Well, we've got a deal for you! Join the Fellowship of Fantasy Read and Review Program! Several of our authors are now offering up their books as part of a Read and Review Program. How does it work? Browse our selection of participating authors/titles and select a story you'd like to read. 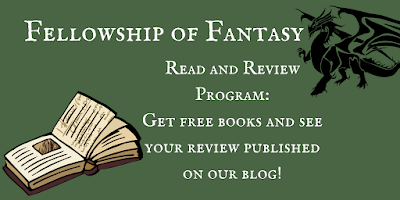 Email the Fellowship of Fantasy and request an ebook copy (paper backs may be offered in special circumstances by specific authors, but authors are only required to provide ebooks). 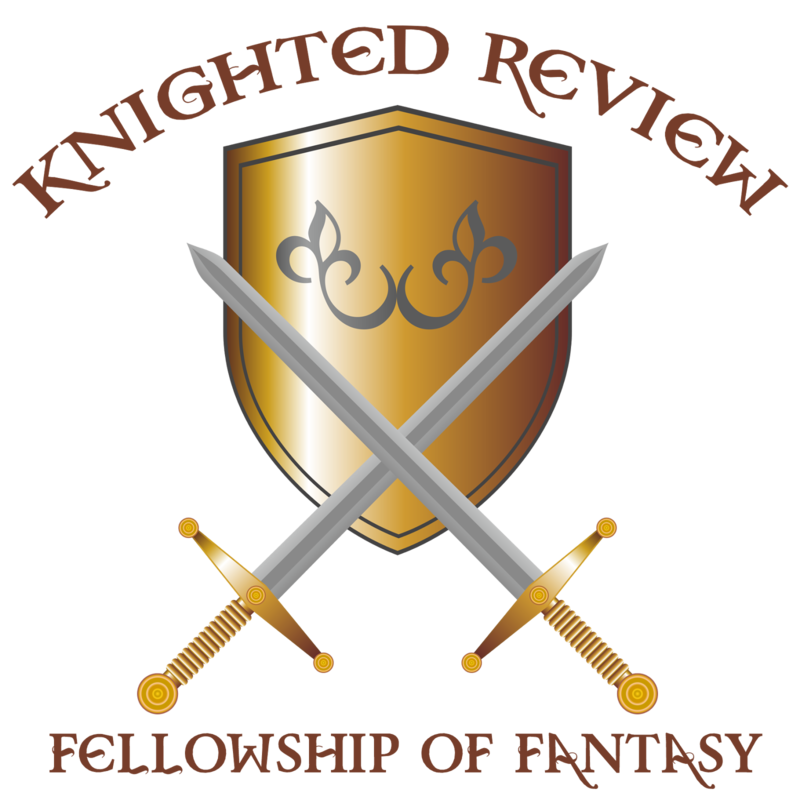 Once you've gotten it, read it at your leisure, then fill out our simple review form to have your review published on The Fellowship of Fantasy Review Blog. To find participating authors, go to our directory and select: Read and Review Participant. New authors added frequently! To submit a completed review for our blog, use this form. If you are for some reason unable to review the book you request, there is no penalty. However, if a pattern of requesting free books but failing to deliver reviews is observed, future requests for books may be declined. Criticisms are allowed in reviews. Personal attacks against the authors are not. Third party mediators (not the author or the reviewer) will be employed if there is concern that a review violates this standard, but reviewers will be in no way penalized for critiquing a book. An author may decline a request for a review copy at their discretion. Spoilers can be included in a review if the reviewer formats the review properly so as to warn potential readers that a spoiler is forthcoming (the ability to separate spoilers from the rest of the review is provided in our reviewer form). Fellowship of Fantasy retains the right to publish the reviews submitted to our site as well as to allow our authors to use the reviews in promotional materials. However, the writer of the review retains the rights to publish the review elsewhere (such as on Amazon, Goodreads, and/or their personal blog) if they so desire. Our reviews do not have a star system. Rather than rate the books with a numerical value, we simple ask that you state your opinion on the book's contents. However, special "Knighted" status can be granted to a book you wish to label as particularly notable or worthy.